For many non-native speakers, trying to save money when eating out or shopping can be daunting. 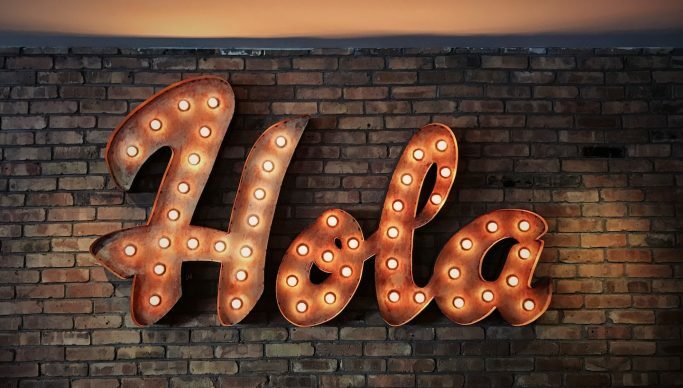 If you’ve ever had to pay more because you were too embarrassed to say anything, it’s time to learn these simple Spanish phrases to help you keep those euros in your pocket. #1 ¿Cuánto cuesta? / ¿Qué precio tiene? An easy Spanish phrase to start with, but essential if you can’t see the price or are unsure before deciding whether to buy something. If you’ve ever arrived at a till to see a different price to the one you expected, avoid problems by double checking first. #2 ¿El precio incluye IVA? In most stores the answer will be yes, but there are still occasions when you may have to factor in sales tax (generally for services). This phrase is especially useful when talking to a plumber, builder or similar. Also remember to check the tax rate, not everything is charged at the general 21% rate (or 7% on the Canary Islands). #3 ¿Incluye gastos de envío? When buying a new fridge, sofa or other bulky item that you can’t take home yourself, check whether delivery is included or not. Some stores have a threshold above which delivery is free. Compare prices between different stores taking both the cost of the article and delivery charges into account before deciding where to buy. #4 ¿Es posible obtener un descuento? Is there any chance of getting a discount? Damaged white goods? Missing button on a shirt? Look out for any defect and ask for a discount before deciding whether to go ahead and purchase. #5 ¿Cuándo empiezan / terminan las rebajas? When do the sales start / finish? If you’re not sure about when the sales begin or end, ask and avoid paying full price if items will be reduced/increased a few days later. 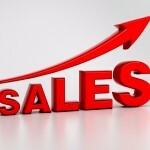 Bear in mind that sales periods vary by store and region in Spain. #6 ¿Cuantos días hay para devoluciones? Not sure the lime green shirt with the purple suit are a good idea? Better to check how long you have to return items before going ahead with your purchase. #7 ¿Cuál es el más barato? You may be hesitant to use this phrase, but if you want to avoid paying over the odds it’s better just to go ahead and ask. It’s useful when comparing the same product available in different sizes, or different options on an insurance policy. #8 ¿Me puede dar un vaso de agua, por favor? Could I have a glass of water please? From 2016 in Andalusia and Castilla-León bars and restaurants cannot charge anyone who requests a glass of tap water. However in other regions some establishments will only serve you with bottled water and there are even places that charge for tap water. If tap water comes with a charge, it must be shown on the price list or menu. #9 Solo quiero un puñado. I only want a handful. Whether you’re buying cherries, peanuts or prawns, sometimes you might only want a small amount. It may be easier just to ask for medio kilo (half a kilo), but if you really want less use this phrase. At the perfume or cosmetics store, they always have lots of samples. But trying to get hold of one is not always easy. When trying perfume, ask if they have any samples. Stores such as Sephora will decant men’s or women’s fragrance into a tiny sample bottle. If you’re making a purchase make sure you ask for samples (creams and perfumes tend to be the most usual ones available). After all, they’re aimed at the customer, not the employees!